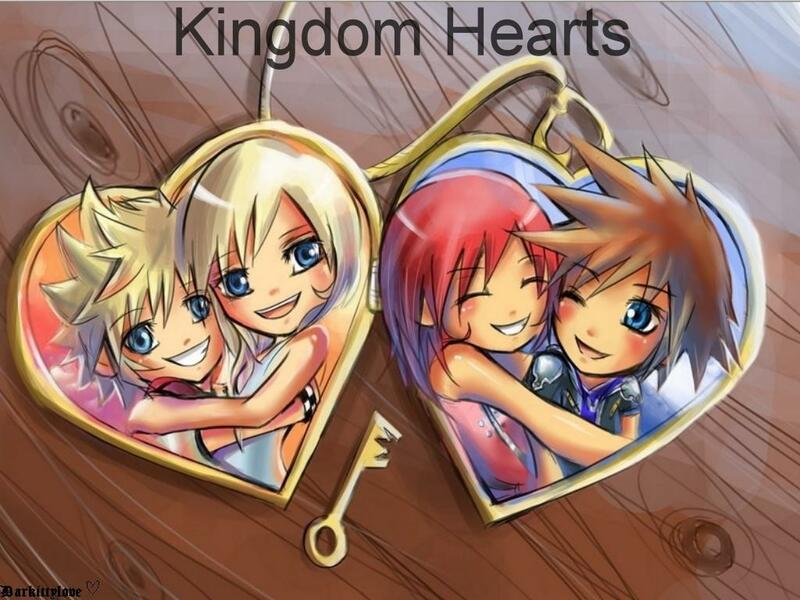 soraxkairi and naminexroxas locket. this is my backgroud. notice the key to the locket. HD Wallpaper and background images in the kingdom hearts club tagged: kingdom hearts sora kairi namine roxas kh kh2. This kingdom hearts wallpaper might contain animado, cómic, manga, historieta, anime, and dibujos animados. There so adorable..... SORA IS MINE! I think Roxas can pick for himself.